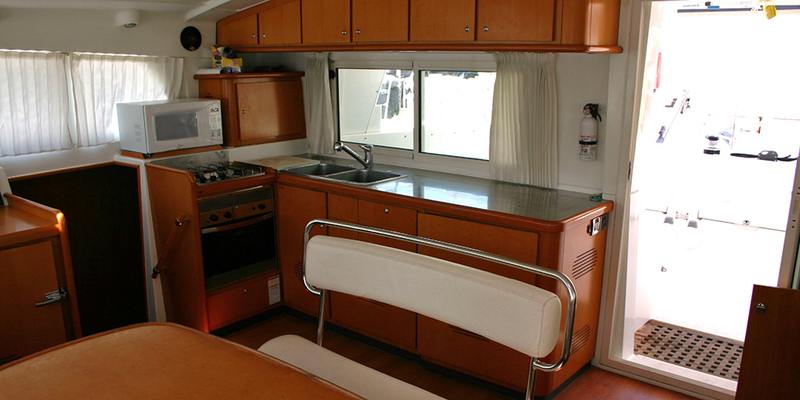 Just Catamarans is happy to announce the sale of CAT TALES, a Lagoon 440 Catamaran, built in 2005. 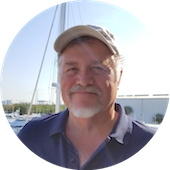 CAT TALES was sold by Just Catamarans broker Larry Shaffer who represented the Seller. CAT TALES is a 4 cabin, 5 head Lagoon 440 with new sails recently installed, lying in Fort Lauderdale, Florida. The Lagoon 440 model is a well proven, strongly built cruiser. She is well known to be a dependable Charter Catamaran.